Phaco Float Techniques, sutible for medium density cataract for implantation of premium presbyopic lenses(Tecnis, Restor, Crystal lens) and toric lenses. This technique chops and phacos lens in anterior chamber thus minimizing the risk of posterior capsular break. 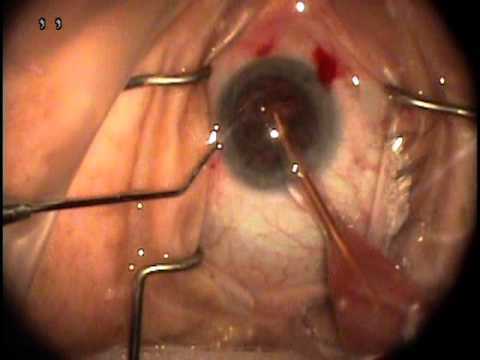 This video describes double parasynthesis ports, hydrodissection and visco-assisted lens float, corneal endothelium visco coating, AC lens chop and phaco, limbal relaxing incision, crystal lens insertion.